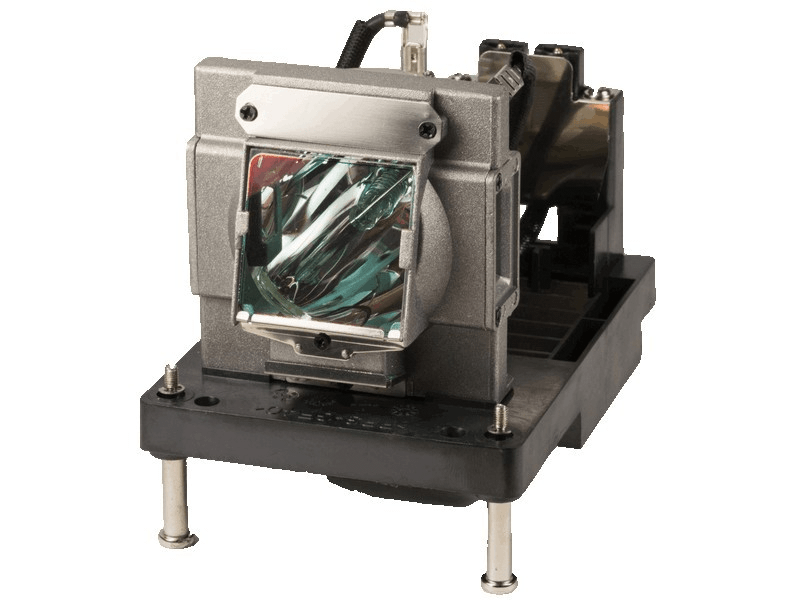 The NP-PX750UJD NEC projector lamp replacement comes with a genuine original 400 watt Philips UHP bulb inside rated at 8,000 lumens (brightness equal to the original NEC lamp). The NP-PX750UJD lamp has a rated life of 2,000 hours (2,500 hours in eco-mode). Beware of replacement lamps sold elsewhere with generic bulbs inside that have lower quality, reduced lumen output and shorter rated life. NP-PX750UJD NEC projector uses 2 lamps. Lamps are sold as single items. Please order 2 lamps if you are replacing both. NP-PX750UJD NEC Projector Lamp Replacement. Projector Lamp Assembly with High Quality Genuine Original Philips UHP Bulb Inside. Excellent service, price, and lamp quality. We agree with all of the great reviews for Pureland Supply.